Fort Lauderdale Air Charter is your hometown source for luxury air travel, private jet management, and aircraft acquisitions in Fort Lauderdale and surrounding areas of South Florida. 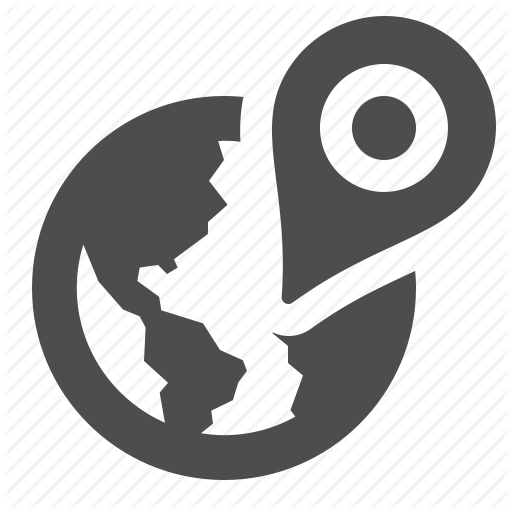 Our headquarters is located in Tamarac, Florida, just minutes away from Fort Lauderdale Executive Airport (FXE). Our mission is to provide luxury and executive travelers in Fort Lauderdale and all areas of Broward County with air charter services that exceed every expectation. We take your time, privacy, flight preferences, and safety extremely seriously. 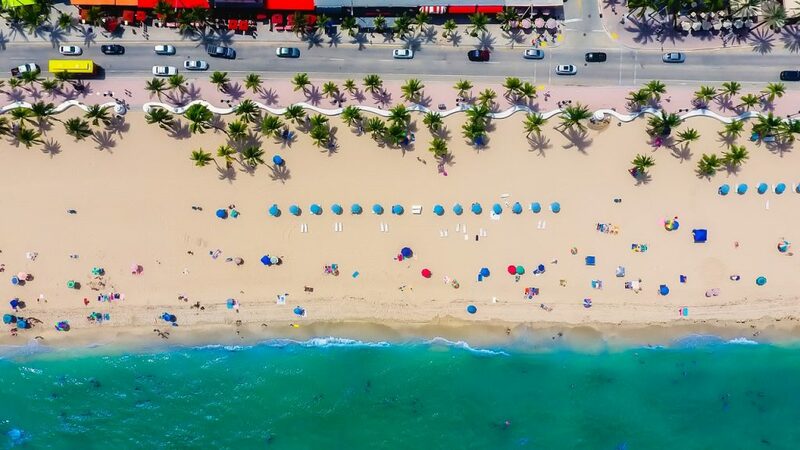 That’s why all of our Fort Lauderdale Jet Charter Brokers are located in South Florida, and available to answer your questions via phone and email 24 hours a day, 7 days a week. Our air charter company is based in South Florida, one of the busiest regions for private aviation in the United States. Our team utilizes some of the highest standards in executive and leisure aviation, arranging jet charter services at Fort Lauderdale International (FLL) and Fort Lauderdale Executive (FXE) for leisure travelers, busy executives and VIP passengers. 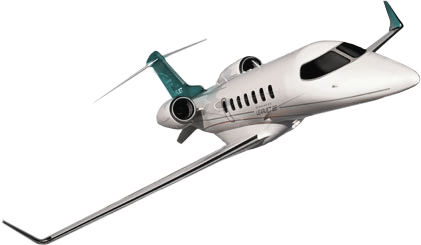 Request a private jet charter from us, and receive absolutely free quotes for your upcoming trips. You’ll gain access to thousands of private jets, turboprops, and airliners at a moment’s notice. Our systems allow us to see all the charter planes on the market, including transient planes and empty leg flights. This allows you to charter the right aircraft at the right cost for each and every flight. Enjoy non-stop flights to/from Fort Lauderdale for both domestic and international routes, and complement your travel experience with luxury concierge services. Our brokers can arrange delicious catering, standby ground transportation, helicopter transfers, and luxury yacht charters upon request. Call us at 1-888-987-JETS (5387) or send us an e-mail to review your aircraft and airport options for your flight to Fort Lauderdale, FL. Our brokers are standing by to assist with all of your private aviation needs, or to accommodate any special requests. Fort Lauderdale Air Charter is your source for all your private aviation needs in South Florida. Our charter services extend beyond the city of Ft Lauderdale. We can arrange charter flights anywhere in Florida, private flights throughout the rest of the United States, or anywhere around the world! No request is too big, too small, or too out of the ordinary. Ft Lauderdale and the south Florida area offers beautiful hotels and resorts on the beach for your leisure vacations. The area thrives with tourism during the December holiday season (Christmas and Chanukah), along with the spring break season (Passover and Easter break). 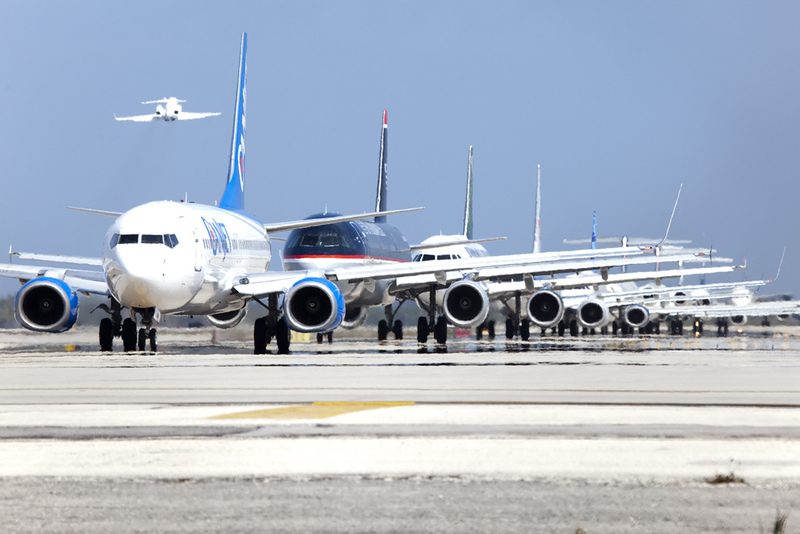 Be sure to skip the lines and busy airport rush and arrive in style by using Air Charter Fort Lauderdale, with 24 hours air charters to Fort Lauderdale, Miami, Boca Raton, or West Palm Beach. If you are a “Snow Bird” make sure to ask about our one-way empty leg specials! Fort Lauderdale Air Charter has access to the following Wyvern-certified aircraft for your private flight. All of the aircraft we utilize for charter service are operated by FAR Part 135 or 121 (or foreign equivalent) air carriers, using only veteran pilots in the private jet you’re renting. Our team will provide a variety of aircraft options based on the goals and budget of your trip. We leave it up to you whether to charter a cost-effective aircraft, the most luxurious, stylish corporate jet on the market, or somewhere in between. Check out our Aircraft Gallery for more details on all of the aircraft available for private flights to/from Ft. Lauderdale, FL. If you don’t see your preferred aircraft listed below, speak to one of our brokers and they will locate one for you. Request a Quote or give us a call at 1-888-987-5387 to speak with one of our Fort Lauderdale Jet Charter brokers, and charter a private jet across the United States, to the Caribbean, or anywhere around the globe for your next luxury vacation, business trip, or special event.